Why not give the gift of local for the holidays? When you don’t have time to make it yourself, nothing says loving like something from the winter farmers markets or online ordering from local sources. 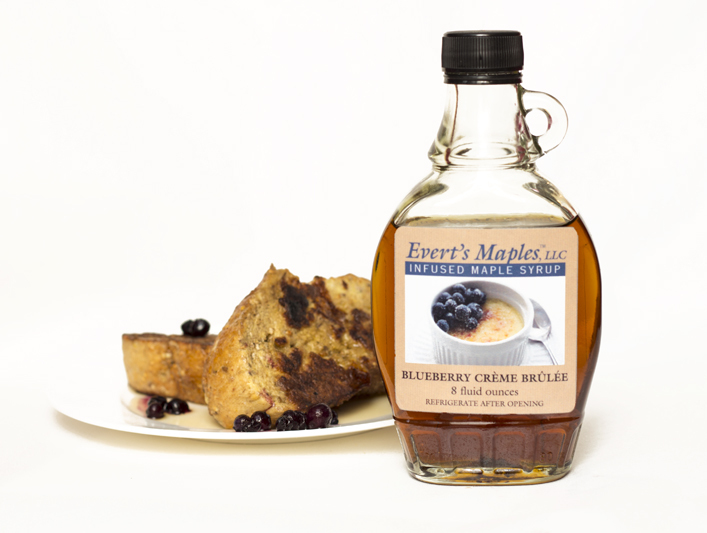 May we suggest the following for stocking stuffers, hostess gifts or amendments to the holiday breakfast table. Just like Nona used to make. 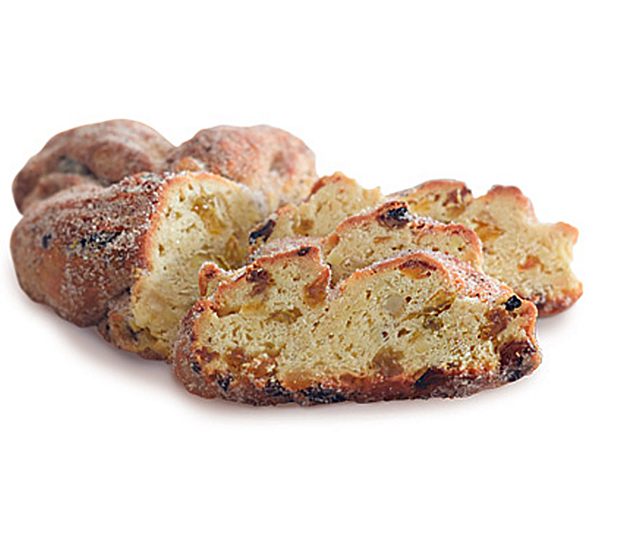 These have a nice buttery flavor and a soft center, and a few versions are studded with chocolate chips or walnuts and dried cranberries. 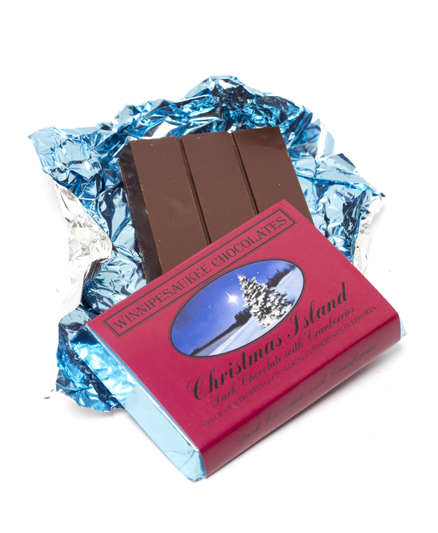 Shop online or see them at the 16th Annual New England Holiday Craft Fair, Salem, Dec. 5 and 6. Biscotti Sampler, $10. 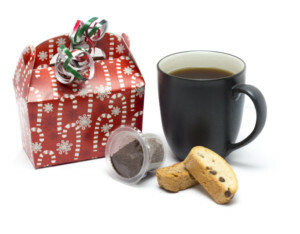 The holidays are the perfect time to indulge in flavored coffees. In Merrimack, Cindia Jackson offers a tremendous selection of flavors for the season, including Snowball with white chocolate, coconut creme, butterscotch and caramel topped with almonds, Vixen’s Velvet Cake with red velvet cake with a hint of cocoa or egg nog with little bits of cream, cinnamon and nutmeg. Best of all, you can give these K-cups to your environmentally conscious friends with no regrets. The single-serve cups are biodegradable. Available at Cindia Jackson, 416 Daniel Webster Hwy., Suite H, Merrimack or online. Dec. 5, 10 a.m. to 5 p.m.; Dec 6, 10 a.m. to 4 p.m.
Order beautifully packaged gourmet popcorn delivered to the door from Popcorn Passion in Bristol. 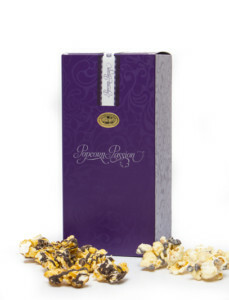 They offer classic caramel flavors scented with fennel or drizzled with salted caramel with premium chocolate. Savory flavors include Dill Pickle Artisan and Pizza Pie. 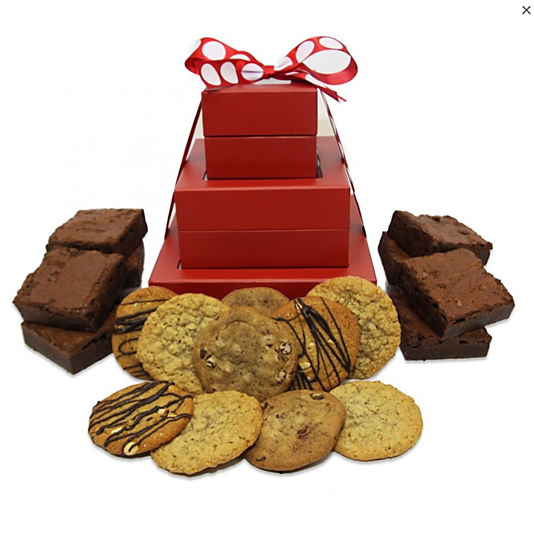 Sweet versions tempt with a Chocolate Chip Cookie Dough, $9.95 to $15.95 for a 1/2-gallon gift box. Online orders only. From the mind of a well-traveled chef who settled in Bethlehem comes a line of specialty foods that includes finishing vinegars (cranberry saffron), spreads (triple ale onion) and dressings (ginger soy infusion). 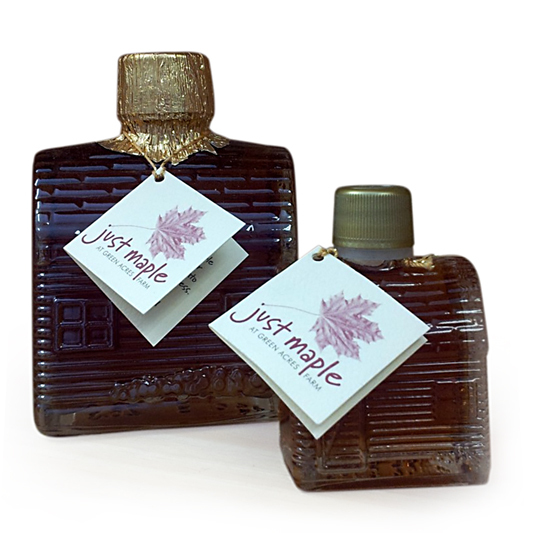 All perfect to add that something extra to your next dish. Visit wozzkitchencreations.com for retail locations. Canned beer from Manchester’s Great North Aleworks could be the perfect stocking stuffer for you-know-you. Their Cranberry Wit may be the hit of the season. Visit at the brewery/tasting room at 1050 Holt Ave., Unit #14, for samples and sales. Find the adorable bird bottle opener, $6, at Glorious Possibilities in Nashua. Wine jelly may be the perfect way to toast the New Year. 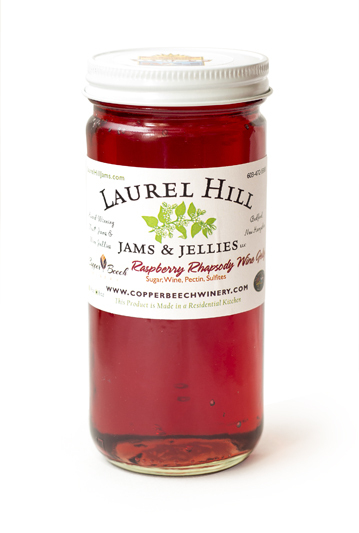 Laurel Hill’s is made from local fruit or local wine. Jelly maker Sue Stretch makes her award-winning jams and jellies in her Bedford home. The wine in her Raspberry Rhapsody ( 8 oz., $8) is a sweet raspberry from Copper Beech Winery in Hooksett. Products are available online. Use New Hampshire’s largest agricultural crop, apples, to ring in the New Year. 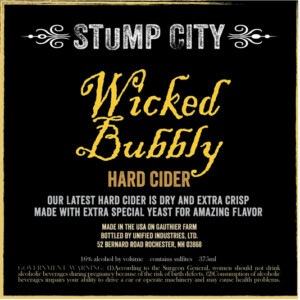 At Stump City Cider in Rochester they use all-natural products, local apples and champagne yeast to add an authentic sparkle to their Wicked Bubbly Hard Cider. It’s dry and extra crisp for a refreshing toast to all things good and local in 2016. 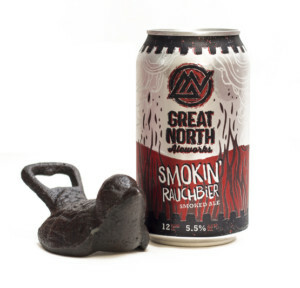 Find at local beer shops and NH’s Finest Marketplace in Hudson.